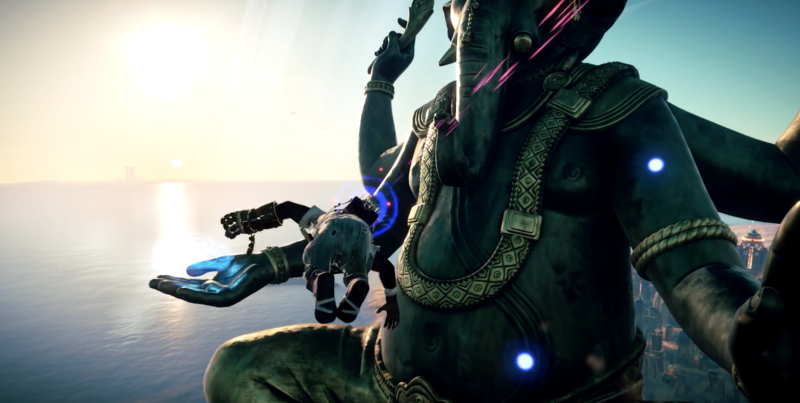 Just what is going on with Beyond Good and Evil 2? The original game launched waaaay back in 2003, and it wasn’t until E3 2017 that we finally got our first look at the sequel. Apart from one or two trailers and a rough gameplay prototype, it’s all gone pretty quiet on the Beyond Good And Evil 2 front again. Crucially, we haven’t really seen any gameplay yet, which has some brows furrowed (mine included). While things to do sound like they’re moving ahead with the long-awaited sequel, it could very much be a case of one step forward and two steps backwards. That’s what Ubisoft CEO Yves Guillemot seemed to imply in a recent interview with IGN, anyway. 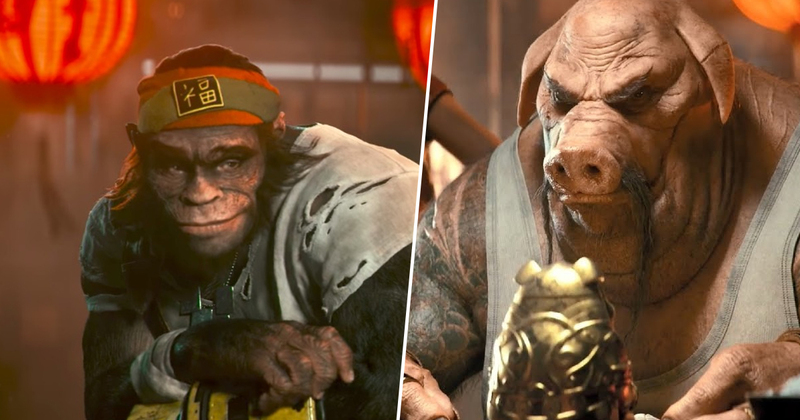 Guillemot revealed that he’d recently spoke with Beyond Good and Evil 2 creative director Michel Ancel, where the two discussed “another direction” for the game. Not something you talk about when a game is close to release, surely? I spoke with Michel last week about it to see where it was going; how we should move in one or another direction. We see the potential of this universe is fantastic, and Michel is really passionate [about it]. It’s going to be fantastic, I think. Of course, we have no idea what these potential directions are, or exactly what shape Beyond Good and Evil 2 will ultimately end up taking. All I know is that I’ve waited over 15 years for a sequel, and I remain terrified someone is going to take it away from me. There’s still no word on a release date or potential platforms for the game, but I’d be surprised if we saw it hit this generation of consoles. Given the apparent scope of the game, I’d be equally surprised if it made it to Nintendo Switch. If we’re very lucky, and we all eat our greens and go to bed early, we might just hear something new about Beyond Good and Evil 2 at E3 2019. I’ll be sure to report back the moment I learn anything more.